Disaster Relief | Highland Park Pres. Hurricane Michael barreled into the Florida Panhandle as a Category 4 hurricane and left immense damage. 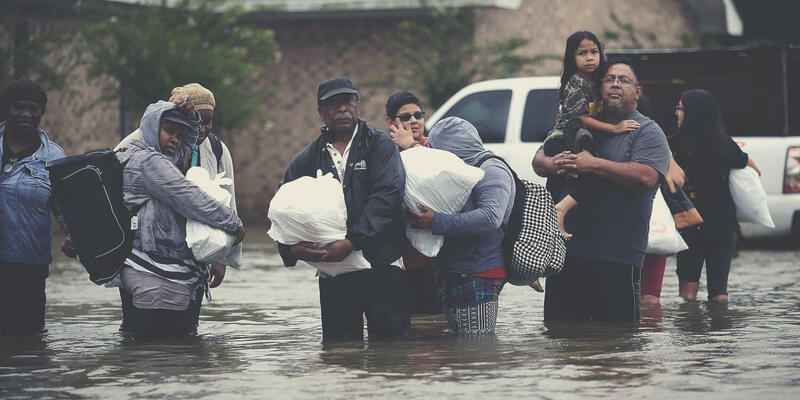 First responders are bringing emergency supplies to the most vulnerable including food, clean water, personal hygiene items, flood cleanup kits, and more . Join us in prayer for the people in the path of Hurricane Michael. Donations are being collected and will be sent quickly to assist those providing immediate relief. Know that your gift will help to provide urgent relief they will desperately need. We have an active Disaster Relief team that researches the best place to send funds after a disaster, both local and globally. Your donations aid Christian organizations that already have a relationship with Highland Park Pres. When you can make a donation, you can note the disaster designation of your choice.